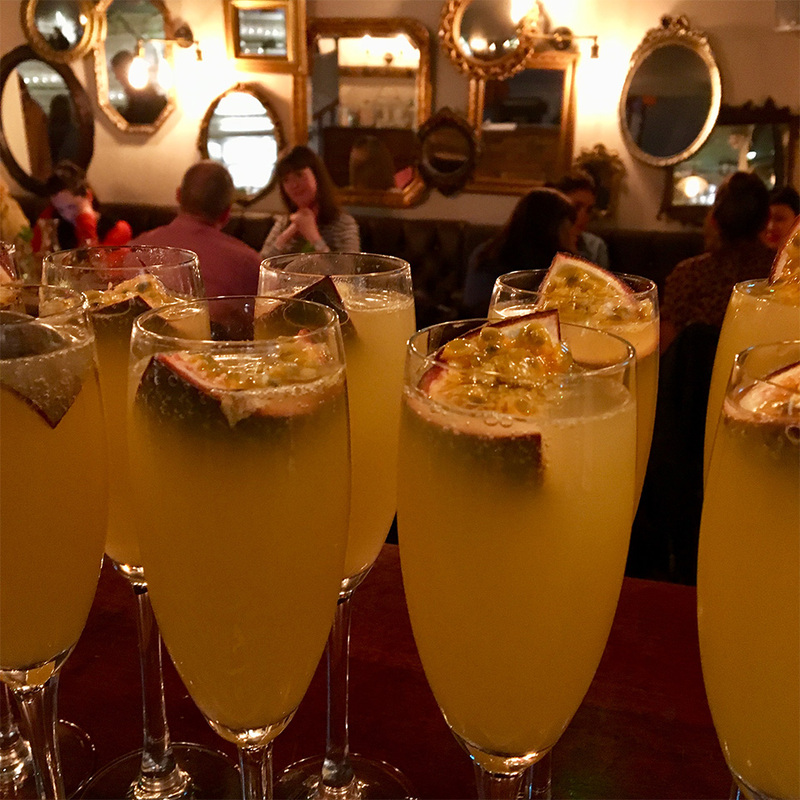 The George Charles has won over locals through its simple focus on top-quality drinks and home cooked food. 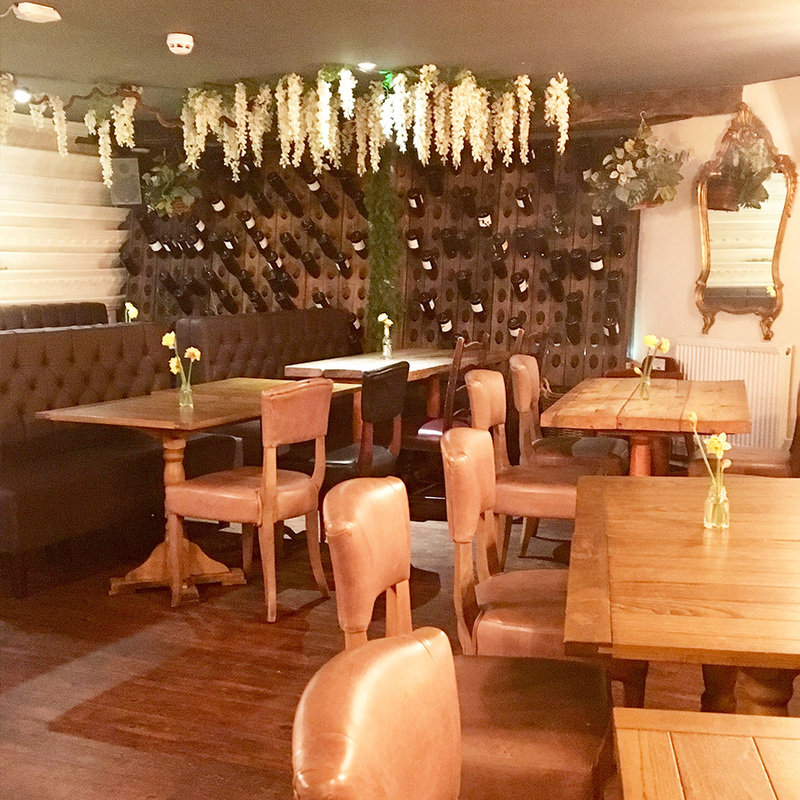 There is no escaping the history of this characterful Victorian Bar & Restaurant, which has established itself into the hearts of the West Didsbury residents since it opened in September 2015. Everything is cooked from scratch here and the menu changes regularly depending on what the seasons and local suppliers have to offer. The kitchen is dedicated to creating top-quality food, from brunch through to evening meals. The George Charles a cherished jewel in West Didsbury's gleaming crown. With a firm focus on keeping regulars at the heart of the business, the team are making sure that there is always something fresh and exciting on to try. A plethora of inventive vegetarian options are a world away from the usual tried and tested offerings, and the freshly made Sunday roasts are proving to be a real hit with the locals. Lots of attention has been given to the drink selection, with a superb range of craft beers as well as fine wines and creative cocktails. Check our Facebook page for the next dates. 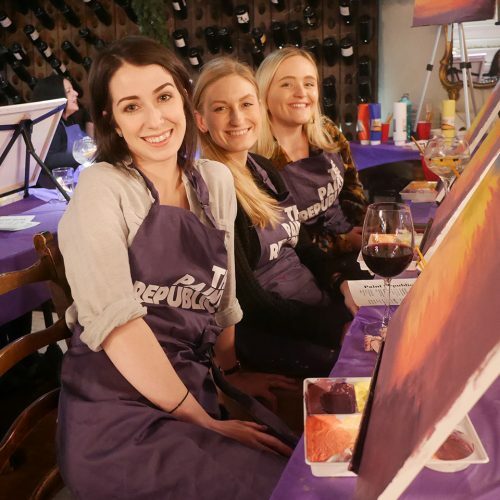 We host a monthly painting evening run by the amazing Paint Republic. No experience necessary! For last minute bookings and to book a table on Sunday please call 0161 445 4999. Breakfast, brunch, lunch or just a bite to keep you going! A taster of our evening menu. We change our dishes regularly so call to see the most up to date version. Our famous Sunday Roasts are available from 12pm. Gluten free? Vegan? Don't worry, we've got you covered. Just tell us when you order.